As many of the times there is a issue is going on the privacy of the Facebook, because of this Facebook is day by day changing its privacy setting and trying to more secure but some how they fail to do so. 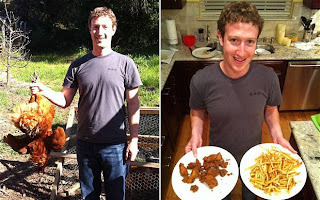 As some days before Facebook have make a changes in its privacy setting and introduce many of the new features, in spite of being this Facebook owner "Mark Zuckerberg" sister's private photos have been leaked on the internet. This time Facebook owner have got the shocked from his sister's only. 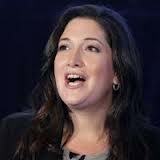 Randi Zuckerberg have up the question in the privacy setting of the Facebook As she have post her family photos for some of the close friends but it was published in the twitter also. It have been viewed by the friends of the friends and also it was share publicly on the web. 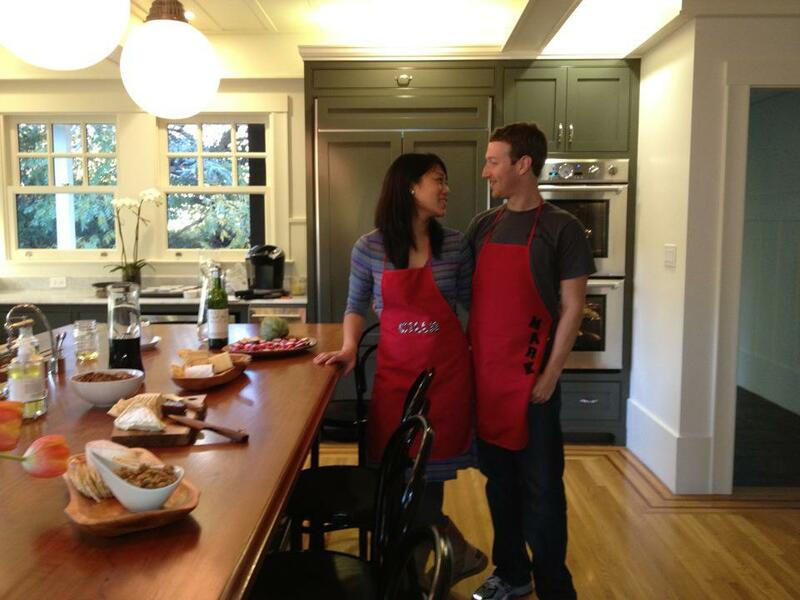 Randi Zuckerberg family snap along with the Facebook owner Mark Zuckerberg leaked. 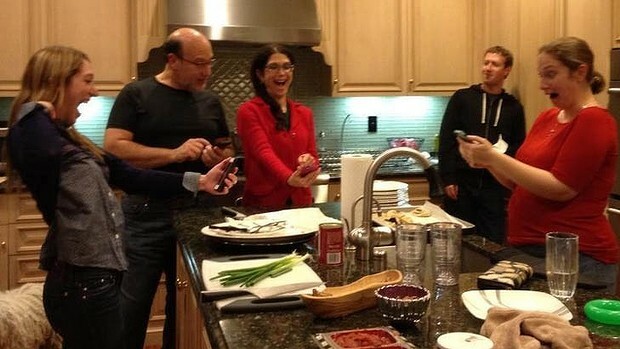 A family photo, including Facebook founder Mark Zuckerberg, was privately shared by his sister Randi but ended up on Twitter. Yup bro, sorry for this .. :( but try to make it more convenient.